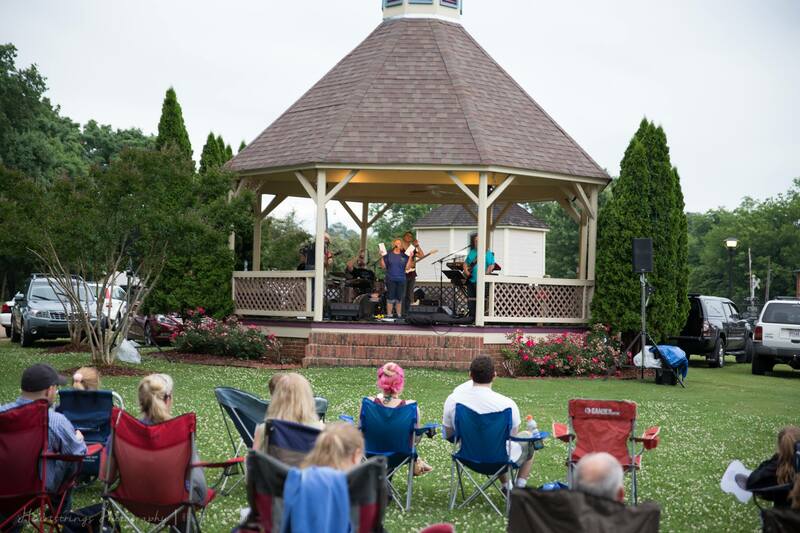 Applications being accepted for Concerts at the Gazebo. MAC does not meet in June or July. In 2012, the Madison Arts Council teamed with the Madison City Council and city leaders, Arts Huntsville, and Huntsville city to expand the SPACES Sculpture Trail into Madison. 2017 has brought new sculptures to Madison, click this link to learn more. 2018 planning has started! Madison Arts Council will host the 5th Annual Christmas Card Lane in Madison. We hope you will consider volunteering your time to help with set up and take down or if you are an artist, painting a Christmas card. The Madison Arts Council 2018 Summer Concert Series at the Gazebo has started. Join us on Thursday, in June and July, 6PM on Front Street. The Madison Arts Council (MAC) is excited to host a “Love Art” Membership Drive. Different membership levels are available for your specific needs. The purpose and vision of the Madison Arts Council is to develop a culture and enrich the quality of life for Madison City through various forms of dance, music, theatre, and visual art. Through programs, advocacy and partnership with our community, we have one mission: to tap into the senses.